If you are like most people in Florida, your Florida Driver’s License is extremely important to you. If you received a Notice of Suspension of your Florida Driver’s License, your Notice acts as a temporary Florida Driver’s License, giving you 10 days to request an administrative hearing before the DHSMV (Department of Highway Safety and Motor Vehicles). 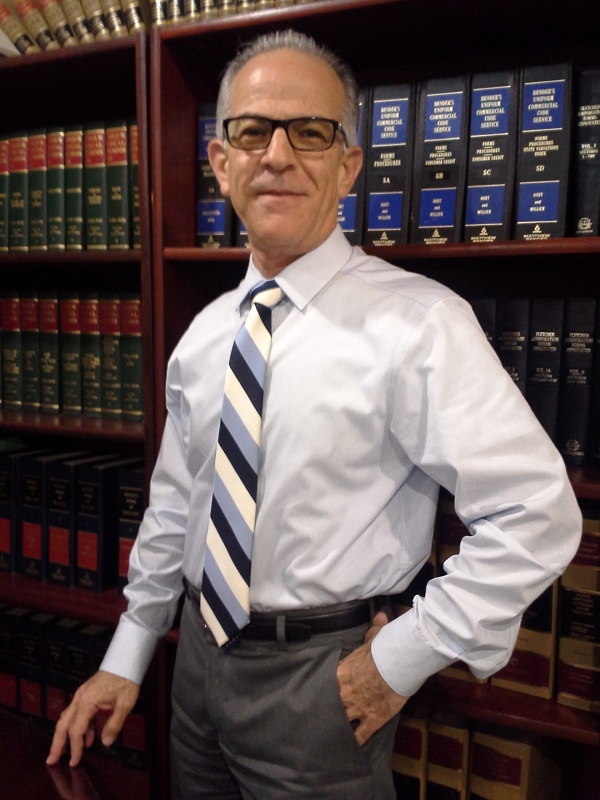 Criminal Defense Attorney Richard G. Salzman can explain the DHSMV hearing proceduresto you and tell you just what to expect. 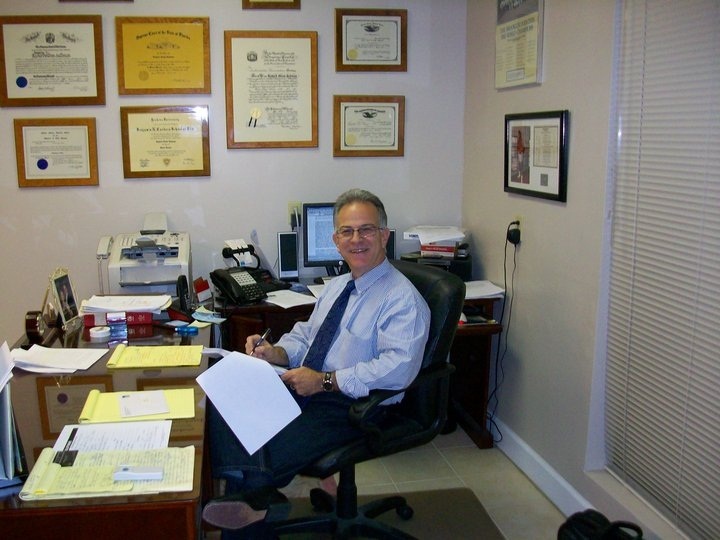 When you retain the Florida DUI Defense Law Offices of Richard G. Salzman, P.A., you can rest easy knowing that Richard G. Salzman will vigorously fight for your driving privileges by representing you at your hearing and presenting your case in the most favorable light. If you were stopped for a DUI and you refused to take the breath test or blew an 0.08 or higher, the Police Officer will give you a Notice of Suspension. You have 10 days to request a hearing with the DHSMV to challenge the administrative suspension. At the hearing, a DHSMV hearing officer will review the Police Officer’s arrest records. 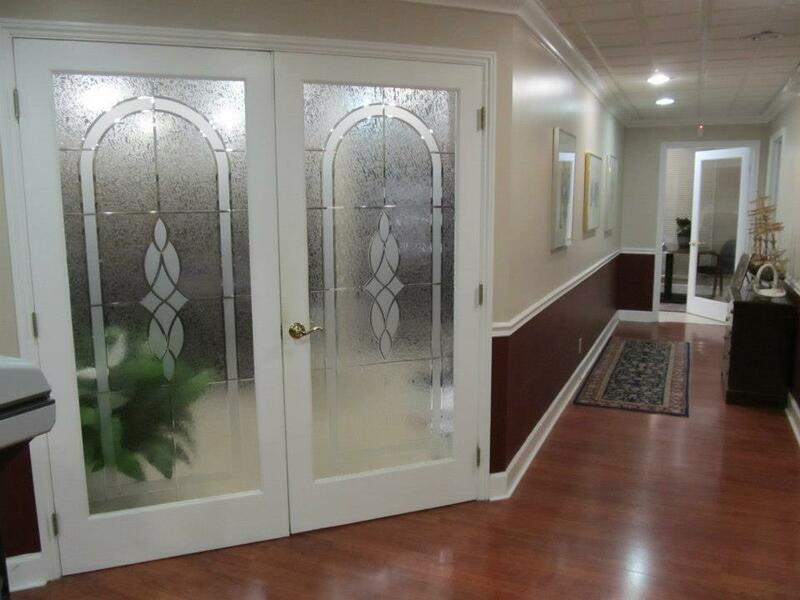 If the hearing officer determines that your BAC (blood alcohol content) was over the legal limit or that you were drunk because you failed the field sobriety exercises (“roadsides”) the hearing officer may sustain the automatic suspension of your license. If you refused to take the breath test (or refuse to provide a blood sample where the law allows for a blood sample to be taken), the hearing officer will decide if you were properly informed by the Police Officer that your license would be suspended after refusal. 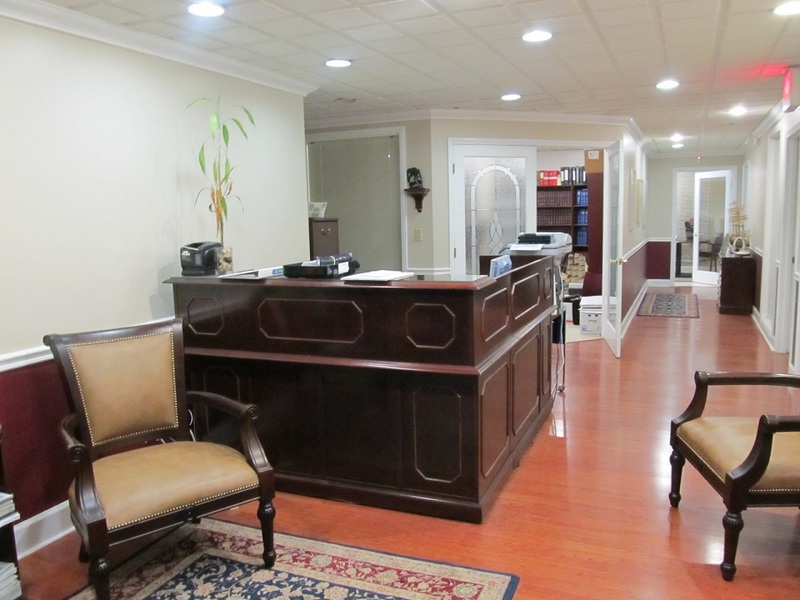 At The Florida DUI Defense Law Offices of Richard G. Salzman, P.A. 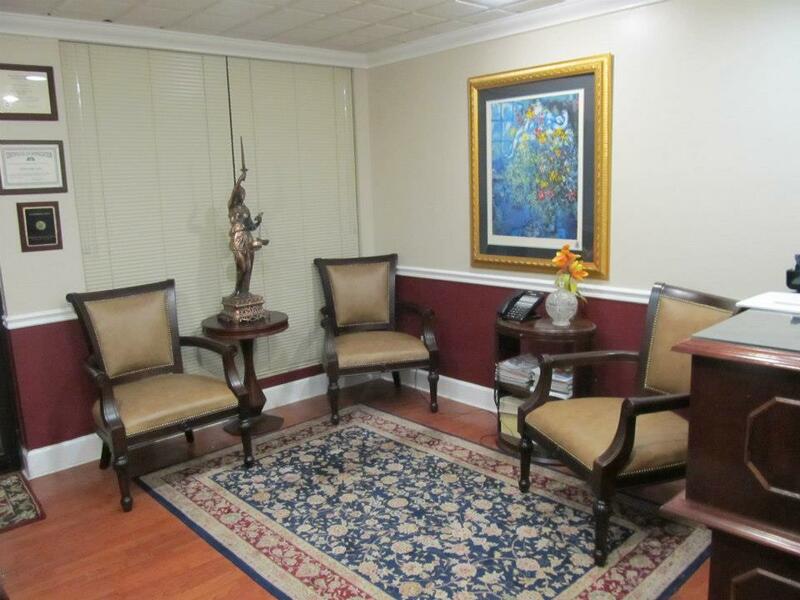 we represent clients at DHSMV hearings in Broward, Miami-Dade and Palm Beach Counties, Florida area. 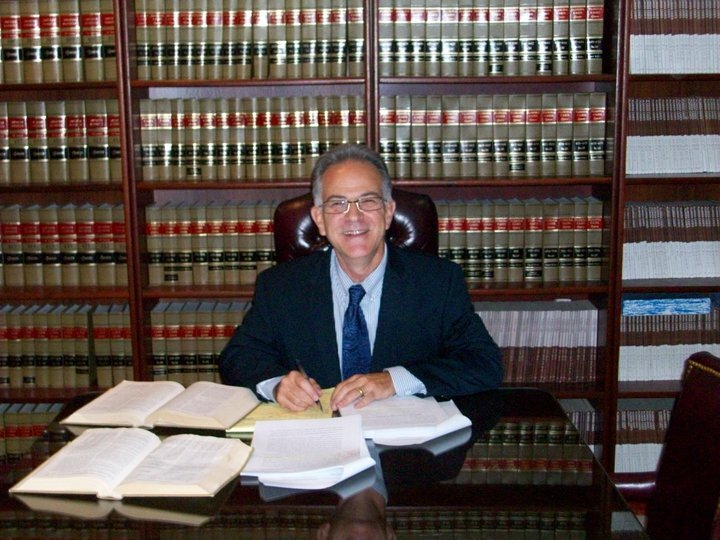 Richard G. Salzman willsit with you and carefully listen to your version of the DUI arrest and painstakingly review the police records of the arrest and then prepare strong defenses to present at your DHSMV hearing. Richard G. Salzman then subpoenas the arresting Police Officer to the hearing, and conducts a limited cross-examination of that Officer. This is done for two reasons: (1) so that Mr. Salzman can expose any inconsistencies in that officer’s testimony; and (2) to see if that Policeman strictly followed Procedure when he made the stop and arrest. Mr. Salzman will challenge whether the Officer had a proper basis to arrest you or whether the breath test or field sobriety test was properly done. If you refused the breath test, Mr. Salzman may challenge the way the Officer handled your refusal. 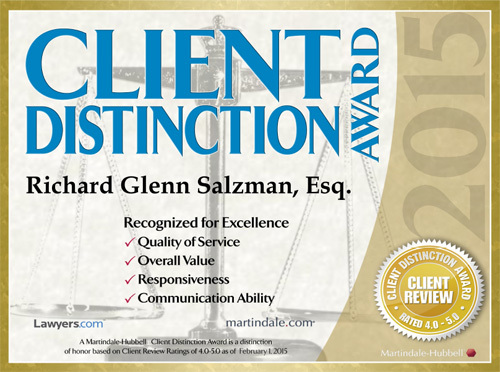 Richard G. Salzman is accomplished in defending clients at DHSMV hearings and he can also advise you as to how to get a Florida “Hardship” Driver’s License so you can do those important errands and drive to school or work. For your FREE initial case evaluation by phone, call 855-DUI-GONE today (855) 384-4663, home of Florida’s Premier DUI Defense Law Firm. Remember… you have only 10 days to request a hearing. Can you really afford to wait?